As an experienced SEO specialist I often get asked “How can I to get more social media followers for my social channels” here is some good methods that you can get more social media followers for your social media Channels. In order to get more social media followers on social media channel you have to start providing your prospects and customers with useful and interesting content and engaging them in two-way dialogue. You should post something that customers find useful and relevant. You have to apply the 80/20 rule; 80% of your content should be helpful information and the remaining 20% can be of a promotional nature. 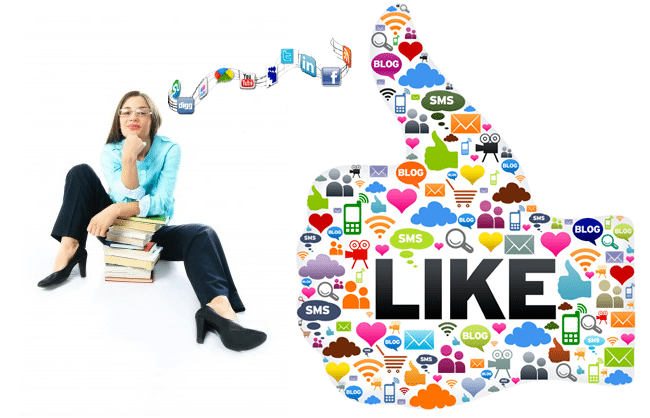 You can ask your customers to know what will interest them to follow your social media channels. Also, as an initiation point it is suggested that you find a good representative sample of your desired audience and start a discussion with them, through conversations, phone interviews or survey, to understand what kinds of posts they would like to read. No one is likely to be drawn to an empty restaurant, no matter how good the food is. I think social media is similar, even with good engaging and good quality content, it is difficult to attract followers to a channel that no one else is following. So it is critical for you to reach out to your employees and other fans and ask them to follow your social media channels and to invite your personal friends. Another idea to get more social media followers can be getting them to post comments or replies to your posts to help show an active community. A small, important mass of followers will make it easier to attract others to your channel. One of the best ways to redirect traffic to social media channels is attaching Facebook, Twitter or other social media logo on your website and make sure people can easily find it through your website so you can link people directly to social media pages. Another good way for you to get more social media followers is printing Social media Chanel URLs on your business cards, signage, receipts and invoices. Also you can include them in your Email Signatures because it is often overlooked as a useful space to distribute information. To make it more interesting, you can generate specific QR code for your Social media channels and print it on your product packages so people can scan it with your smart phones and land on social media pages. 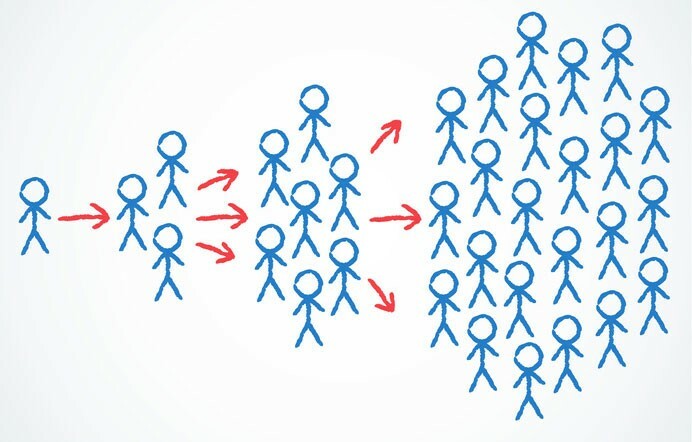 In order to get more social media followers you should Promote Channels to Existing Friends because people who already know you are more likely to join your social media channels than strangers. You can reach people who already support your services or community through email, newsletters and other social media channels. It is common practice to launch a new communications channel by telling your audience why you’re likely to find it useful or interesting. 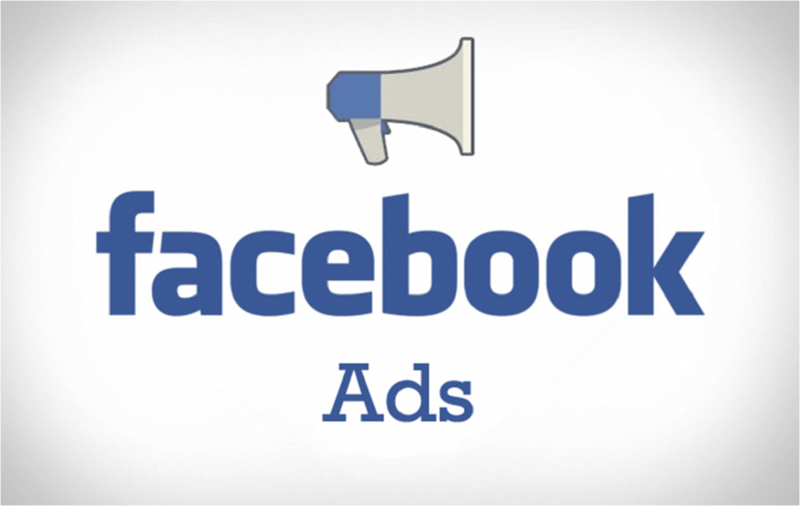 For instance, if you lunched a Facebook page, you can include a blurb in eNewsletter describing all the great things that customers will find exclusively by liking the Facebook page. Another good approach to get more social media followers is using paid ads on Facebook, Twitter, and other social networks. It can be a great way to increase exposure to your page and get new followers. You can get pretty granular with the ad targeting to ensure you are reaching the right people. You can do experiments with different ad types and see your performance, as this strategy works for some ad campaigns more than others. Another fantastic way to get more social media followers is Social media contests giveaways, games and sweepstakes. Those can be highly effective tools for growing your social following. Great platforms like Offerpop make it easy to build and implement a successful social media promotion right on your Facebook or Twitter page. In addition, you can design the contest so that participants have to follow them on social pages to enter. It is critical for you to make sure the promotion is compelling and enticing for your audience and the giveaway should be something that your audience is interested in. For Example, you can create a specific incentive for people to join your social media channels like offering people who join your Facebook page a discount to something, such as a free voucher to the 50 people who post the most useful comments or suggestion on Facebook. Contests or games are another way to encourage people. You might host a scavenger hunt and tweet the clues, or create a contest which requires people to Like or follow your page.